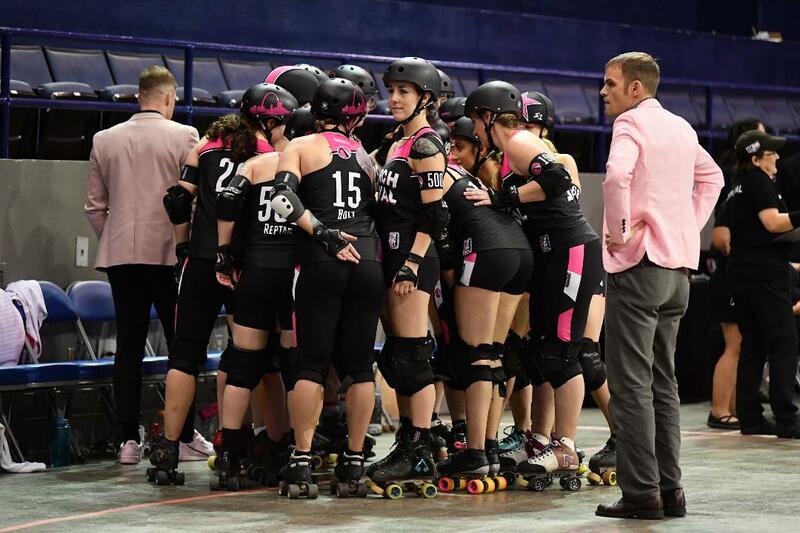 (NEW ORLEANS, LA) For locally-based Arch Rival Roller Derby, the post-season missive that was coveted didn’t materialize but the franchise was able to collect a weekend win that ended their campaign on a positive note. 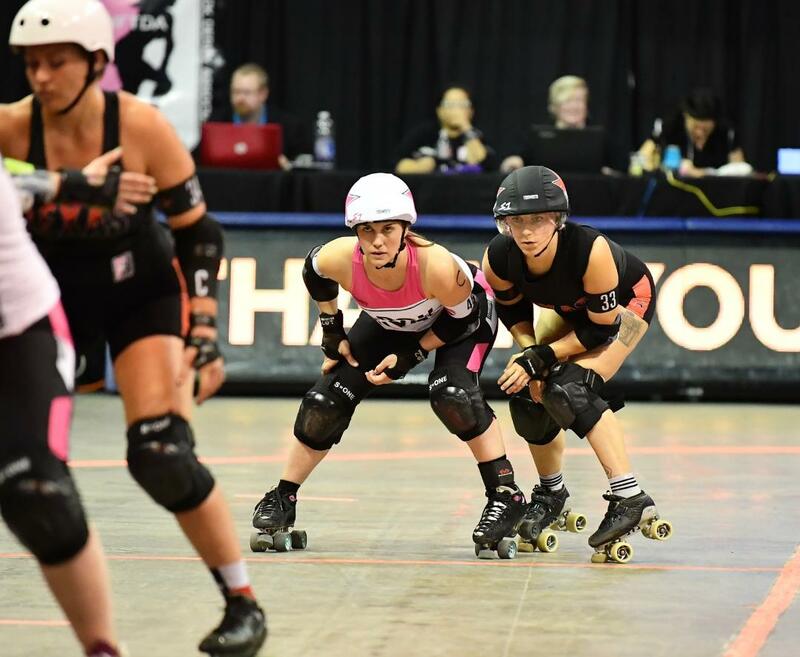 St. Louis, currently ranked fourth globally by the Women’s Flat Track Derby Association (WFTDA), competed at the governing body’s international championships held in the Crescent City. After falling to fifth-ranked Denver, 204-134, in Friday’s quarterfinal round, ARCH rebounded for a 122-92 triumph over #7 Texas in a Saturday consolation game. 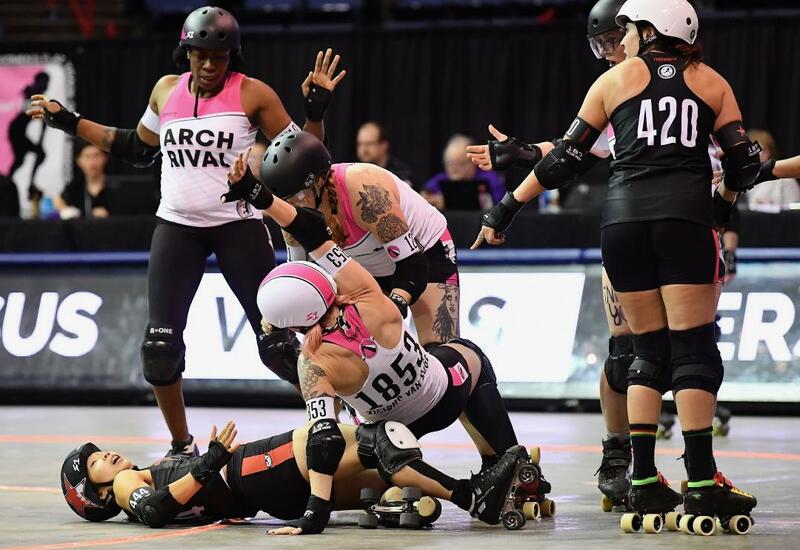 Arch Rival’s 30-point exclamation point put the capper on an 8-4 campaign that saw the rollers make their fourth consecutive WFTDA Champs appearance. 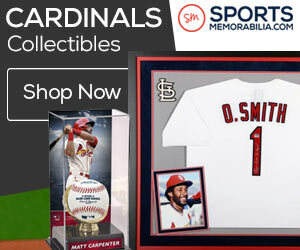 St. Louis secured the win over the Texecutioners (6-6) with an 18-0 game-ending rally. 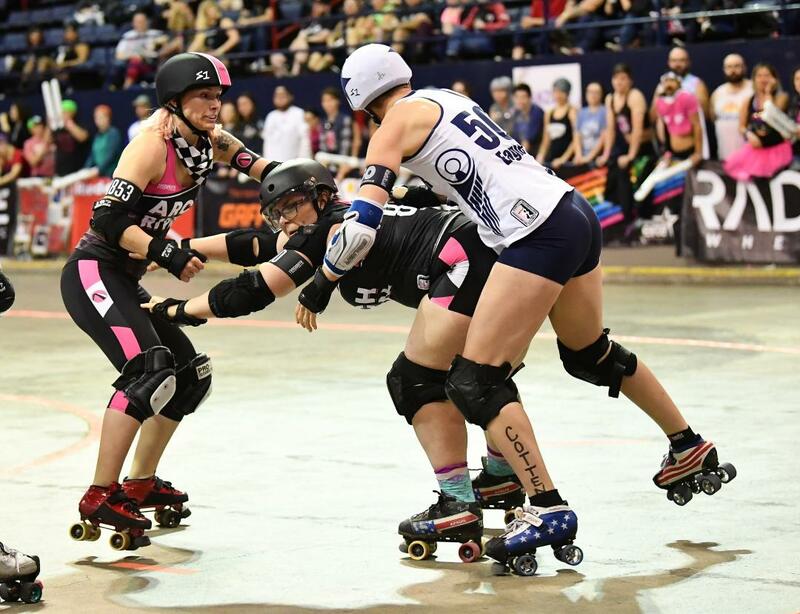 Tied 3-3 after two jams, ARCH grabbed their first lead of the contest as jammer Psychokid D’ Freakout claimed lead and scored a grand slam that resulted in a 8-3 score. 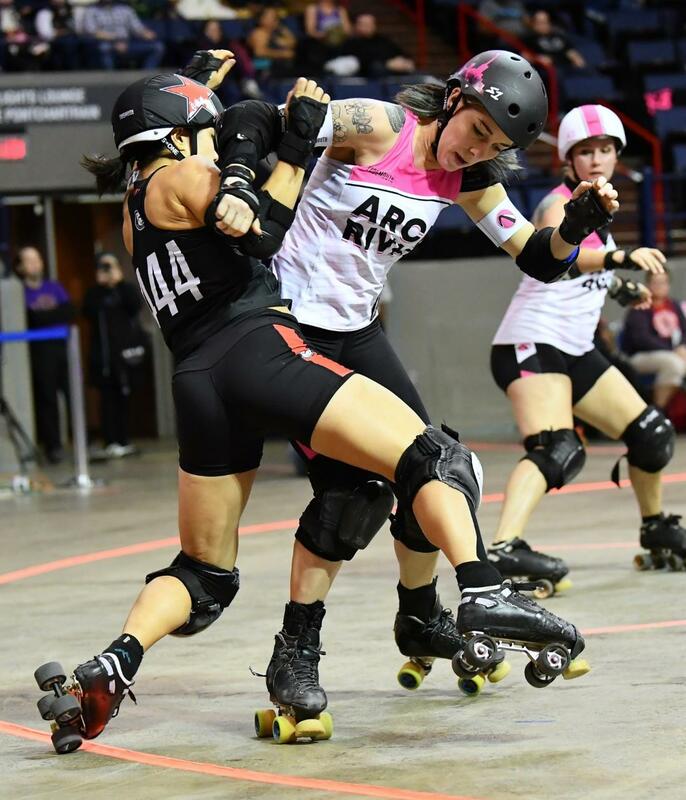 Then after a scoreless jam, Arch Rival co-captain Bricktator claimed lead a posted a nine-point strike that extended the lead to 17-3 at the 23:15 mark. Texas muscled a 17-2 run over the next seven minutes and claimed their first lead of the game with Freight Train’s four-point pass at 16:00 that resulted in a 20-19 lead change. The next rotation favored Texas, 10-9, that pushed the score to 30-28 at the period’s midpoint. 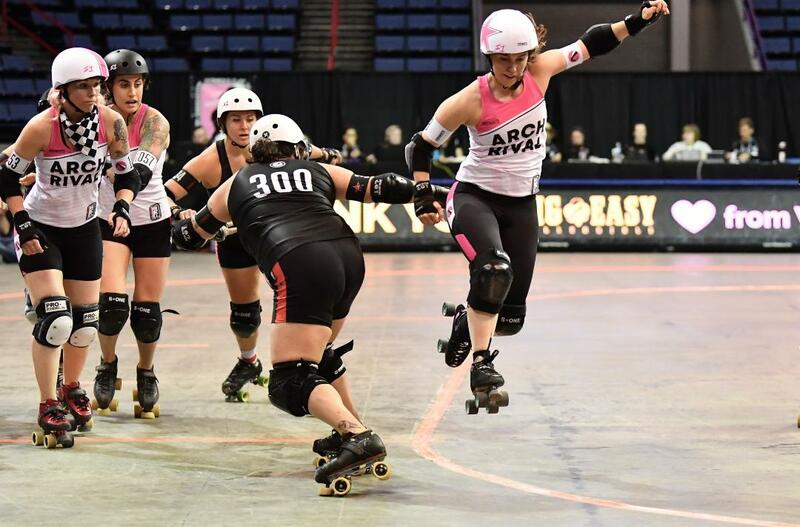 Arch Rival then produced an 18-0 run propelled by blockers by Bolt Action, Vicious Van GoGo, LuxFurious, K-La Woodward, Smarty McFly, Shear-Ra Powers, Cloak N’ Drag-Her, Jamheiser Bush, Grant, Pegasass and Fletcher that set the tone for the rest of the period. 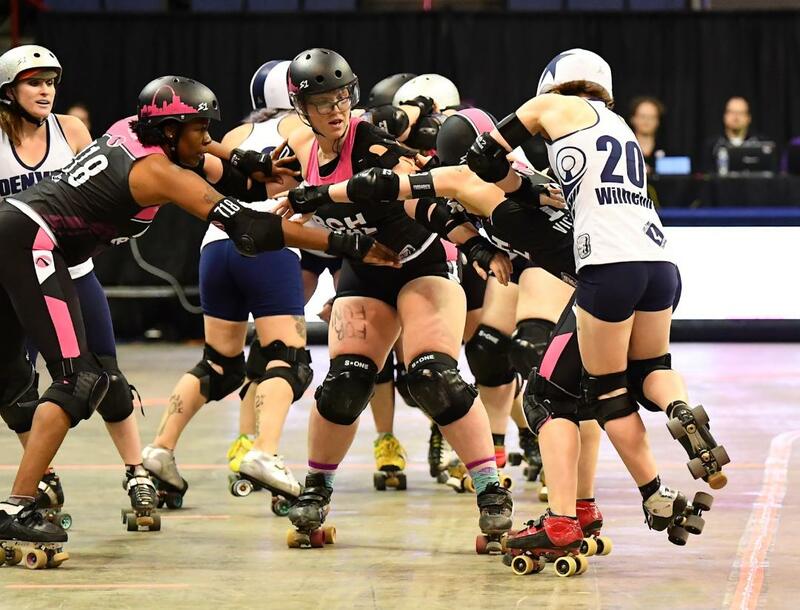 Highlighted by Annie Swanson’s eight-point power jam and supplemented by Reptar’s individual strikes of five and three points, St. Louis held a 46-30 advantage with six minutes left in the half. Texas responded with 11 unanswered points, launched by Train’s nine-pointer, that shored the score to 46-41 with three minutes left. ARCH then capitalized on a power jam in the penultimate rotation and Bricktator tallied ten points that pushed their lead to 56-41. Swanson added a pair of points in the final jam that resulted in St. Louis’ 58-41 edge at halftime. In the second half, ARCH commanded control early at churned a 22-7 result in the period’s opening ten minutes. Following D’Freakout’s grand slam with 19:30 left, Arch Rival maintained an 80-48 lead. 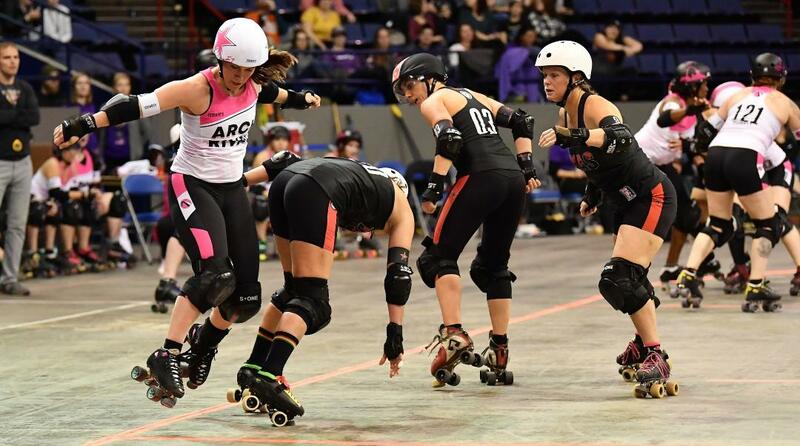 After Texas claimed seven points in Jam 7, ARCH’s Bricktator notched nine at the period midpoint that pushed the score to 89-55. Texas blazed a 14-0 rally, finished by Train’s three-pointer with 11:10 left, that narrowed the score to 89-69. Swanson claimed eight points in Jam 13 that pushed the score to 97-69 and Bricktator followed with a grand slam that resulted in 102-69. The Texecutioners made a late run to add drama to the game as Hauss the Boss’ 18-point power jam with 3:25 left narrowed the game to 104-92. ARCH then finished the contest with the aforementioned 18-point stretch run. Bricktator’s 13-point strike was followed by Swanson’s game-ending grand slam. Arch Rival outscored Texas in the second period, 64-51, en route to the 122-92 consolation victory. Bricktator paced the locals with 53 points followed by Swanson’s 40. ARCH’s local season launches at Midwest Sport Hockey on Saturday, December 15. 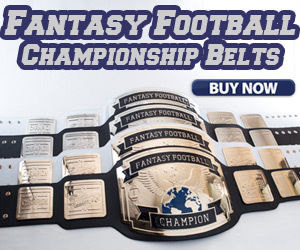 For more information, go to their official website. Here is photo coverage of Arch Rival’s Friday game vs. Denver from Bob Dunnell.